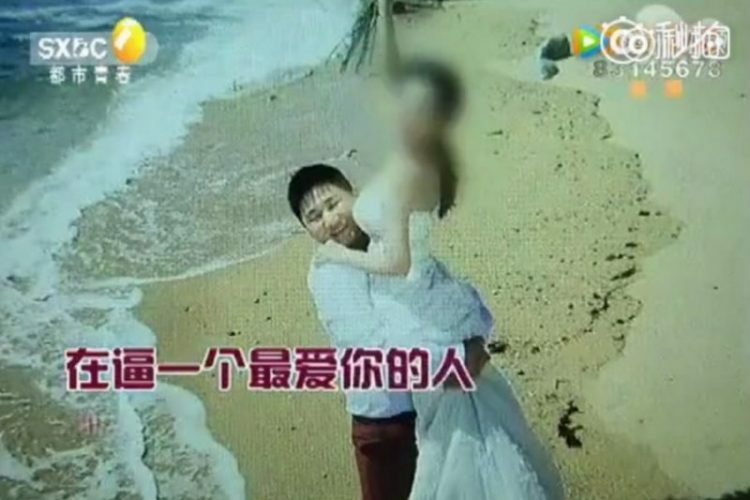 What was supposed to be the happiest day of their lives turned into a complete nightmare for a young couple in China, after it was revealed that the groom had hired 200 random people to act as his friends and relatives at the wedding. 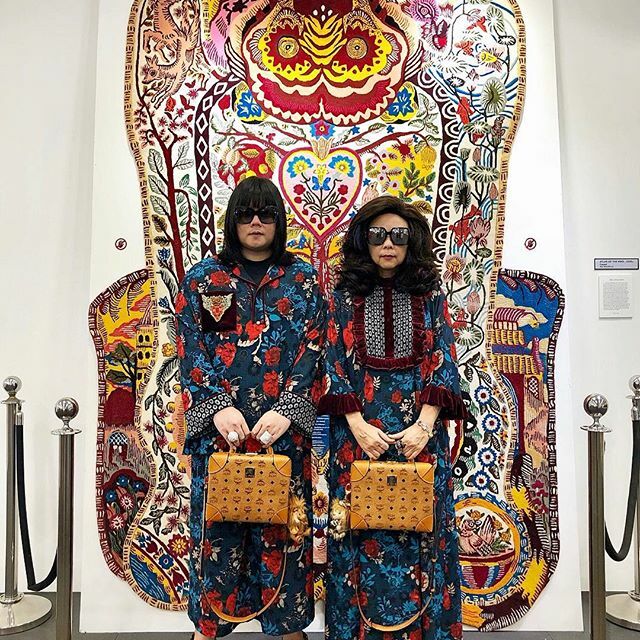 The groom, known only by his surname, Wang, and his fiancee, Xiaoli, were supposed to tie the knot on Sunday, April 30th, during a big wedding banquet at a hotel in Xian, China’s Shaanxi Province. Everything was going according to plan up to the point when the family of the bride noticed that half of the tables reserved for the groom’s guests laid empty. Wang kept telling them that they were on their way, but the bride and her parents really became suspicious of him after talking to the few guests that were seated at his tables and noticing that while they all said that they were Wang’s friends, they couldn’t really say how they knew him. With the banquet well underway and Wang’s parents nowhere to be found, the 27-year-old bride became convinced that he was lying, so she called the police. When they arrived and started asking the groom’s guests questions, some of them cracked under pressure and admitted that they had never met him before. Some of them were students, other said they were taxi drivers, but they all had something in common – they had been contacted by Wang on social media platform WeChat and offered 80 yuan ($12) to attend the wedding as his friends and relatives. 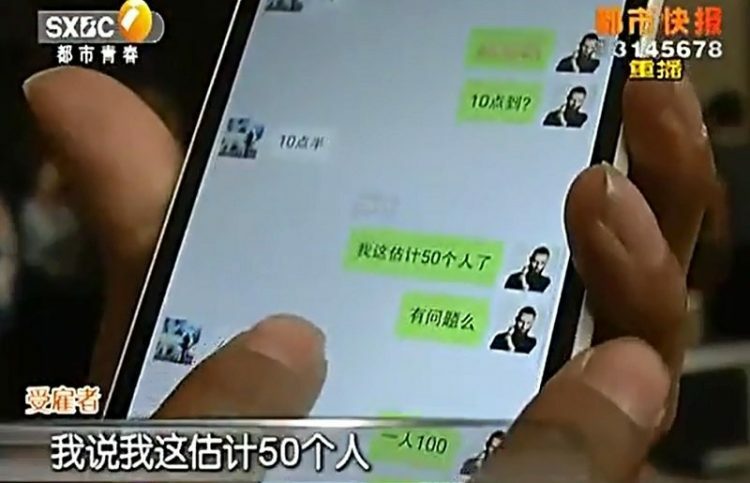 Some of them even pulled out their smartphones and showed police the texts they had exchanged with Wang, as proof. 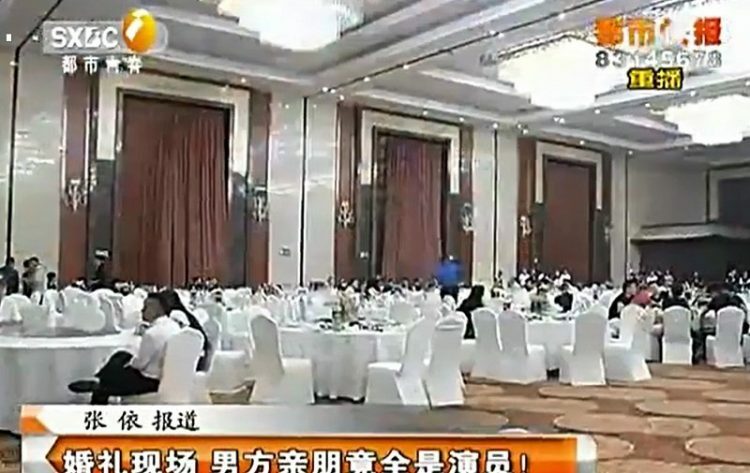 Local TV station Shaanxi TV broadcast interviews with the fake wedding guests and the confused bride, who told reporters that she and Wang had been together for three years, but that she never suspected he was capable of such a stunt. The wedding drama soon went viral on Chinese social media and was picked up by the BBC, who mentioned that Wang had been arrested following his charade, but didn’t offer any explanation as to why that happened. Hiring 200 fake guests to attend your wedding is pretty weird, but I don’t think it is a criminal offense anywhere in the world. Luckily, Chinese news network CGTN cleared everything up earlier today, when they revealed that Wang was detained for fraud. 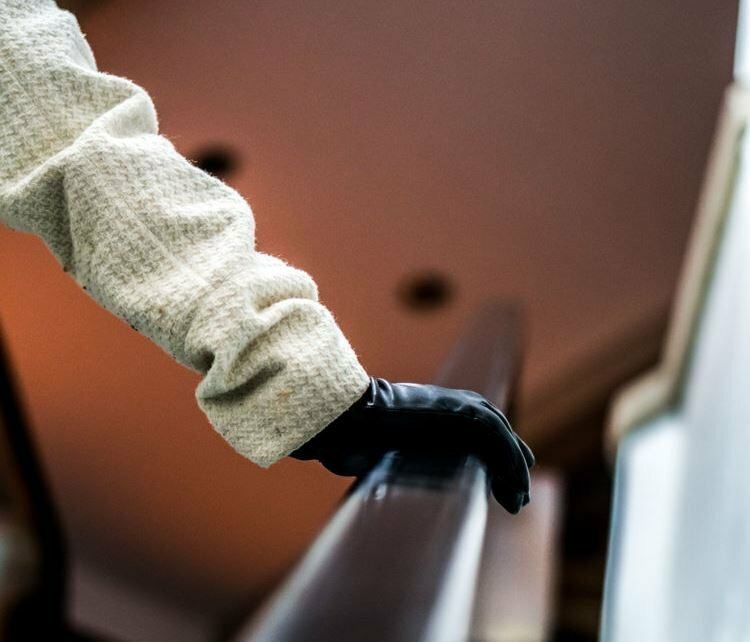 He is accused of swindling over 1.1 million yuan ($160,000) from the family of the bride over the last couple of years. 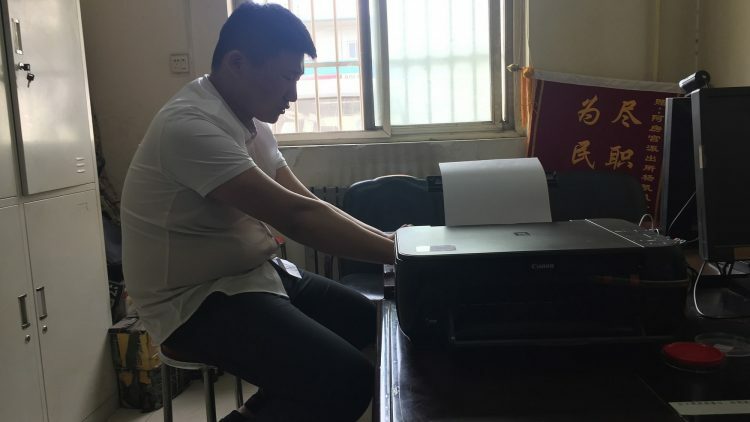 In 2015, Wang reportedly borrowed 400,000 yuan for capital turnover at work, and earlier this year he asked his future in-laws for another 700,000 yuan as dowry money to buy his bride-to-be a car. After the stunt he pulled at the wedding, the bride and her family were apparently convinced that he was only marrying her for money. But that’s not the only reason he was arrested. While running a background check, police found that Mr. Wang was only 2o-years-old, which makes him two years too young to legally get married in China. 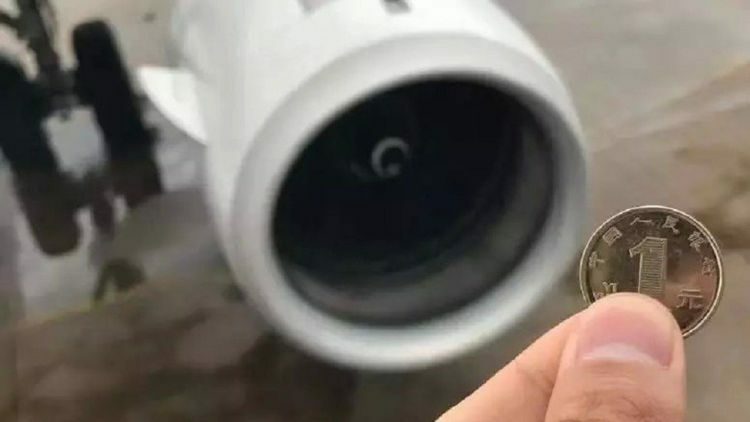 CGTN reports that after hearing about Wang’s exploits on the news, his real parents showed up and offered to repay Xiaoli and her family the money their son had borrowed. I can’t help but think that Wang would have probably got away with his plan, if only he had turned to professionals instead of random people on WeChat. In China, services that offer fake girlfriends, fake employees, and even fake bridesmaids are very popular, so surely he could have hired some better fake wedding guests.